Free float, also known as public float, refers to the shares of a company that can be publicly traded and are not restricted (i.e., held by insidersInsider InformationInsider information, also called inside information, refers to non-public facts regarding a publicly traded company that can provide a financial advantage in the markets. In other words, insider information is knowledge and information on the operations, products/services pipeline). In other words, the term is used to describe the number of shares that is available to the public for trading in the secondary market. Restricted sharesRestricted StockRestricted stock refers to an award of stock to a person, subject to conditions that must be met before the stockholders can have the right to transfer or sell the stocks. It is issued to corporate officers such as directors and senior executives, and is non-transferrable until certain conditions have been met. refer to shares that are not transferable until certain conditions are met. Restricted shares are generally held by corporate management, such as executives and directors. Closely-held shares refer to shares that are typically held onto for a very long-term basis. Examples include major long-term shareholdersShareholderA shareholder can be a person, company, or organization that holds stock(s) in a given company. A shareholder must own a minimum of one share in a company’s stock or mutual fund to make them a partial owner. and insiders. Company A is a publicly traded company with 1,000,000 shares authorized. Currently, as indicated on the company’s balance sheet, its total outstanding common shares number 500,000 (50,000 of which are held by the CEO and CFO of the company) while 80,000 shares are held in treasury. Determine the free float of Company A. The free float of Company A is 450,000 shares (500,000 – 50,000). 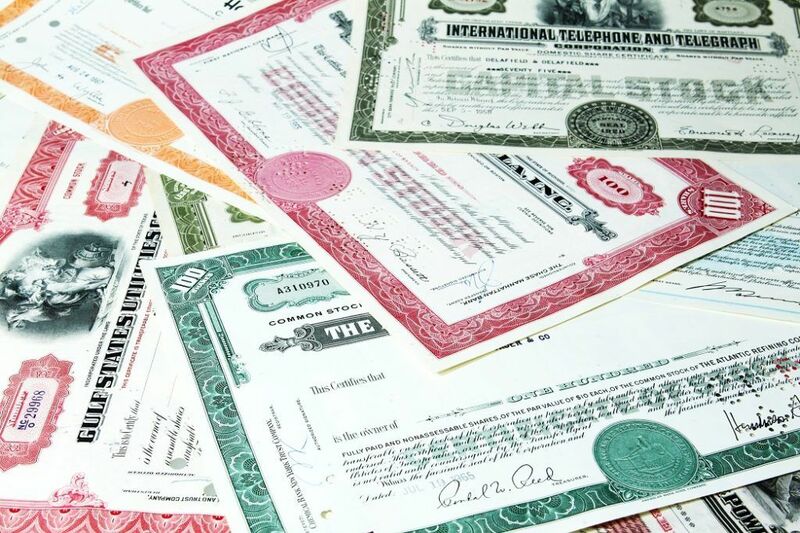 The free float percentage, also known as float percentage of total shares outstanding, simply shows the percentage of shares outstanding that trade freely. In the preceding example, the free float percentage would be 90% (450,000 / 500,000). A company’s shares outstanding may decrease or increase due to management decisions. For example, a company can increase its free float by selling shares in a secondary offeringSecondary OfferingIn finance, a secondary offering is when a large number of shares of a public company are sold from one investor to another on the secondary market. In such case, the public company does not receive any cash nor issue any new shares. or conducting a stock splitStock SplitPublicly-traded companies all have a given number of outstanding shares or shares of stock in their company that have been purchased by and issued to investors. A stock split is a decision by the company to increase the number of outstanding shares by a specificied multiple..
Additionally, as restricted shares become unrestricted, the unrestricted shares increase the free float. Conversely, a company can decrease its free float by doing share buybacksShare RepurchaseA share repurchase refers to when the management of a public company decides to buy back company shares that were previously sold to the public. There are several reasons why a company may decide to repurchase its shares. For instance, a company may want to send a market signal that its stock price is likely to increase or a reverse stock split. The free float of a stock is closely looked at by investors and is an important metric when picking stocks. Generally, stocks with a small free float are seldom invested in by institutional investors. This is because such stocks are typically more volatile than a stock with a large float. In addition, stocks with a small float generally show a wider bid-ask spread and limited liquidity due to the limited availability of shares in the market. Tilray (TLRY) is a cannabis company based in Nanaimo, Canada that held its initial public offering (IPO) in 2018, becoming the first cannabis company to do so on the NASDAQ. Since its IPO price of $17, the stock currently trades at just below $100, as of January 2019. In September 2018, the stock price of Tilray rallied dramatically. More specifically, on September 19, NASDAQ halted trading in the stock five times due to significant price swings. Tilray’s stock jumped 90% before falling and then eventually finishing the day up 38%. The underlying driver of Tilray’s stock price volatility on September 19 was due to its small free float. Tilray’s public float volume was 17.83 million shares and a resulting free float percentage of 23% (which is small compared to its peers). Due to the small number of shares available to the public, the bid-ask spread for Tilray was very high – as much as $2. With the small number of shares available and a high short interestShort InterestShort interest refers to the number of shares sold short but not yet repurchased or covered. The short interest of a company can be indicated as an absolute number or as a percentage of shares outstanding. It is looked at by investors to help determine the prevailing market sentiment in the stock, the stock witnessed an extremely volatile session.